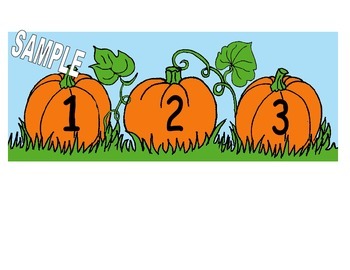 With this activity your students will write numbers as high as you want them to count. 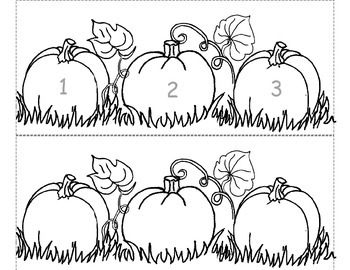 Just make as many copies as you need and have the children color, number the pumpkins, cut on dotted lines and paste together. 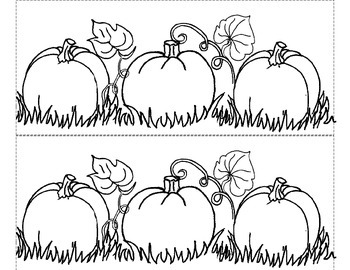 It will create a beautiful border for them to take home.